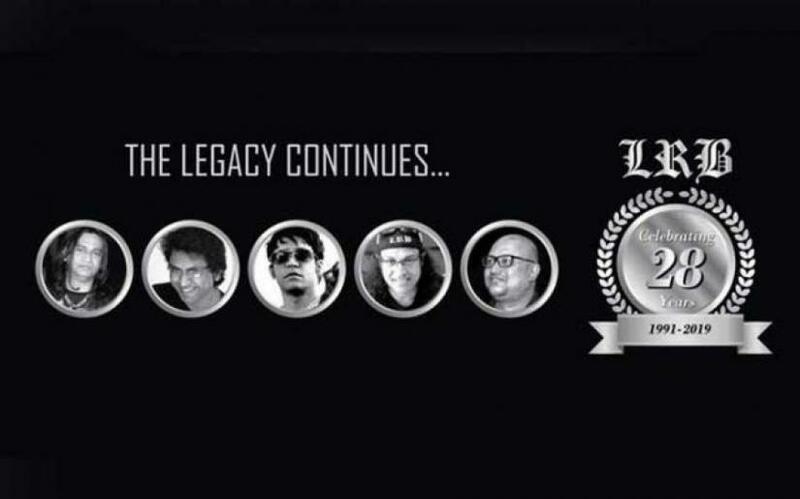 Iconic rock band LRB will continue using its original name instead of changing it to ‘Balam and the Legacy’ as deceased LRB frontmant Ayub Bachchu’s family gave permission to use it. 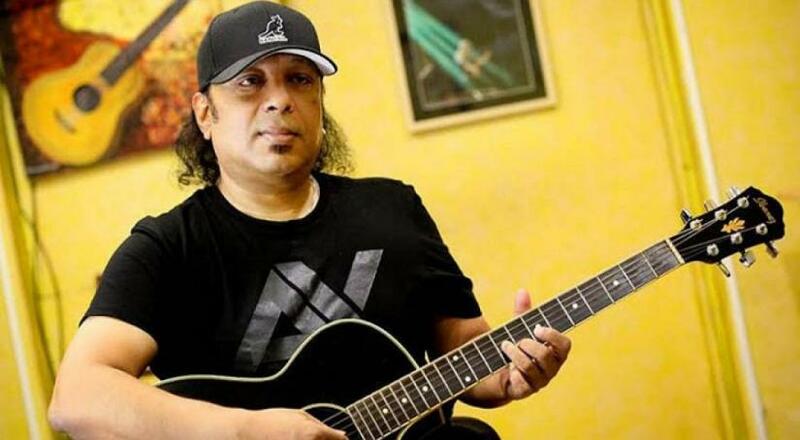 April was a tumultuous time for Ayub Bachchu fans with former Warfaze artist Balam Jahangir joining the line up as the new vocal on Apr 5. However, fans were nothing short of outraged when remaining members announced on Apr 14 that the band name would be changed due to Ayub Bacchu’s family’s request that they discontinue using the name LRB. Amidst the outrage and controversy, the rock star’s son Ahnaf Tazwar Ayub in Facebook status posted on Monday (Apr 15) that the family has no problem with the remaining band members using the original name. “My family and I only asked that the remaining members of LRB perform under a different band if they have to, so that dad’s entire life’s work could remain as it was. The band came to an end the day he left this world, for me, but that doesn’t mean his music came to an end for me. He built the band with his bare hands and he has no replacement. “But at the end of the day, he is my father, even if you choose to ignore that. That’s why I’m letting the remaining members of LRB (or Balam and the Legacy, as they’re calling themselves now) know that they’re free to perform as LRB, as they chose to initially. I wish them the very best and hope they achieve great success and keep Sollo’s music alive. I wish LRB all the success they can achieve. “The band will retain its original name LRB. Bacchu’s entire family has approved it,” LRB Sound Engineer Shamim Ahmed told Bangla Tribune. He said that an official announcement will be made once their band member Masud returns to Dhaka. He added that Balam is a well known artist and he joined LRB out of respect for Ayub Bachchu. He said that they wanted LRB to move forward with Balam but once Masud returns to Dhaka the band will meet and come up with a decision.